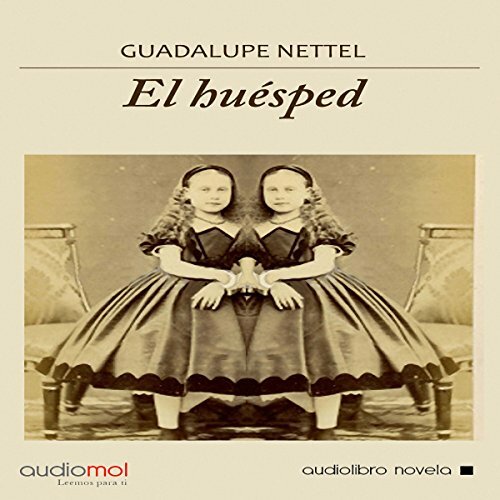 Showing results by author "Guadalupe Nettel"
The first novel to appear in English by one of the most talked-about and critically acclaimed writers of new Mexican fiction. From a psychoanalyst's couch, the narrator looks back on her bizarre childhood - in which she was born with an abnormality in her eye into a family intent on fixing it. 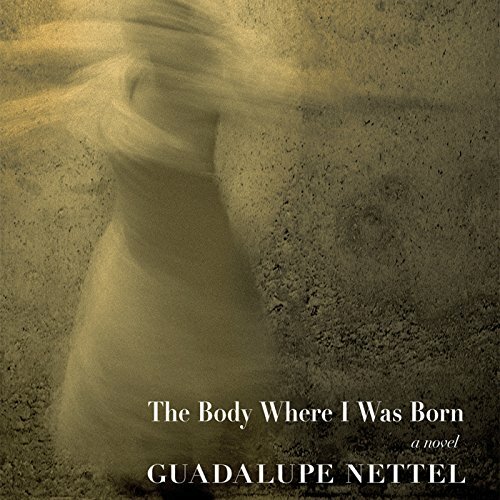 In a world without the time and space for innocence, the narrator intimately recalls her younger self - a fierce and discerning girl open to life's pleasures and keen to its ruthless cycle of tragedy. La extraña historia de una niña habitada interiormente por un ser inquietante, quizás imaginario, quizás no. Ana sostiene una lucha silenciosa contra esa hermana siamesa, hasta que el huésped comienza a manifestarse en su entorno familiar de una manera devastadora. Alrededor de esa presencia se fraguan los acontecimientos de una vida, entre ellos las tragedias familiares, su existencia como adulta.